MindGenius was first installed in Honeywell, Motherwell site, soon after its release in January 2001. Since installing MindGenius, Honeywell have witnessed many benefits including an increase in employee efficiency, productivity and creativity. Amazingly it has reduced the time it takes to complete certain tasks by as much as 70%! The results have been so extraordinary that some Honeywell employees have labelled MindGenius as ‘revolutionary,’ high praise indeed! 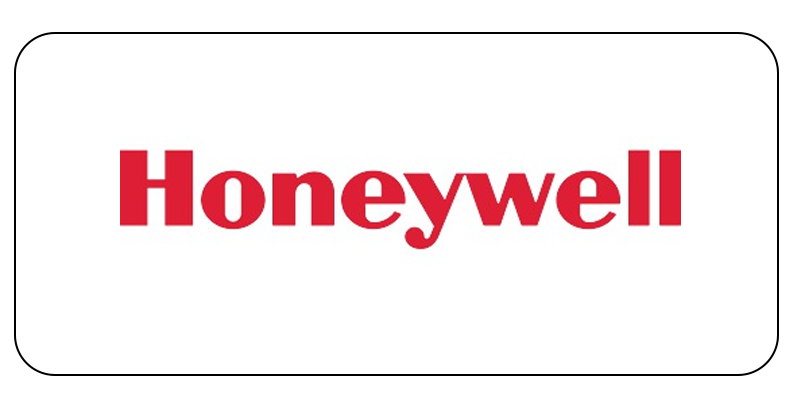 Honeywell is a large multi-national corporation with a diverse product portfolio, including aerospace systems, speciality chemicals power systems through to industrial controls. A truly global organisation with offices worldwide. Honeywell users of MindGenius describe the package as “user friendly” and “easy to use”, finding the software to be very intuitive. People are delighted at the flexibility of the software, and the wide range of benefits it is delivering.